Display your finished cars with pride with this elegant display case. 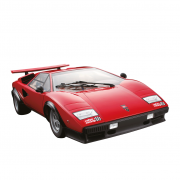 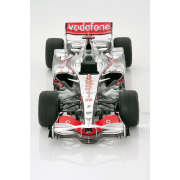 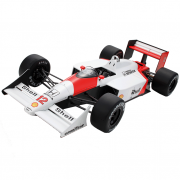 The versatile case can be used for a number of different model car types, including McLaren MP4/23, Senna McLaren and Lamborghini Countach. 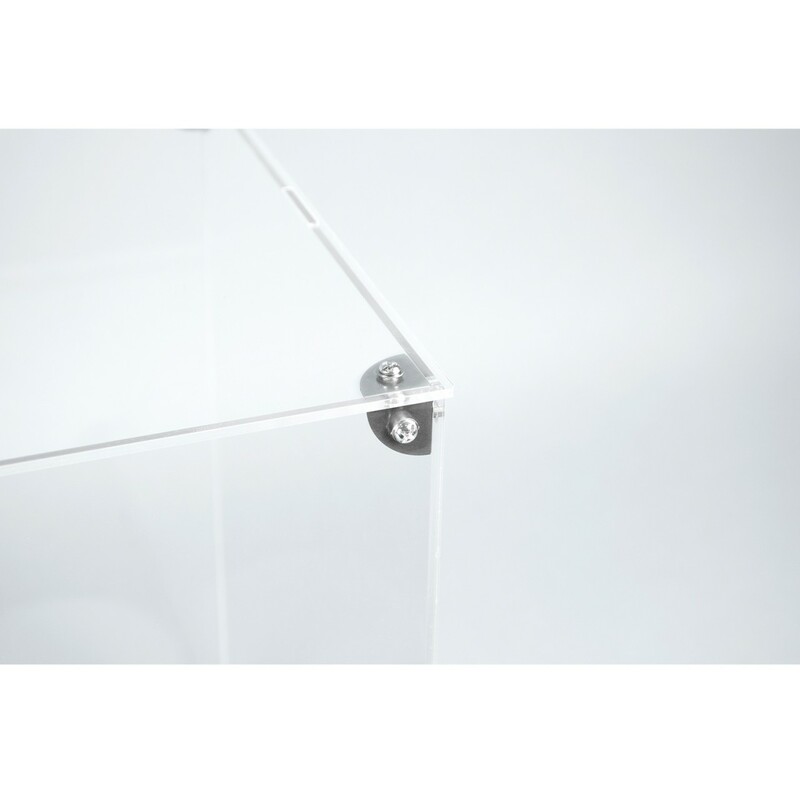 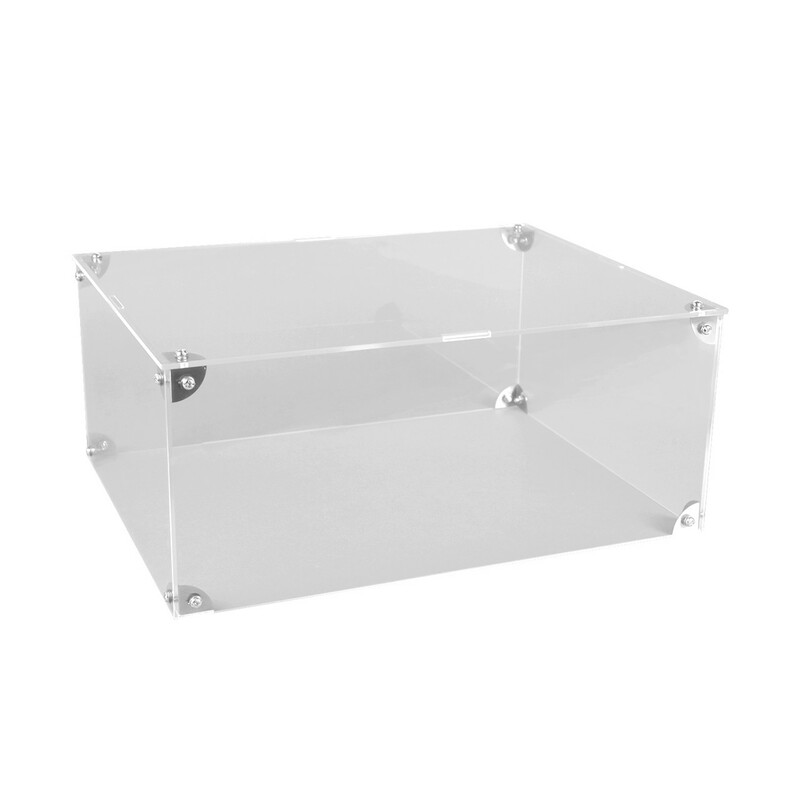 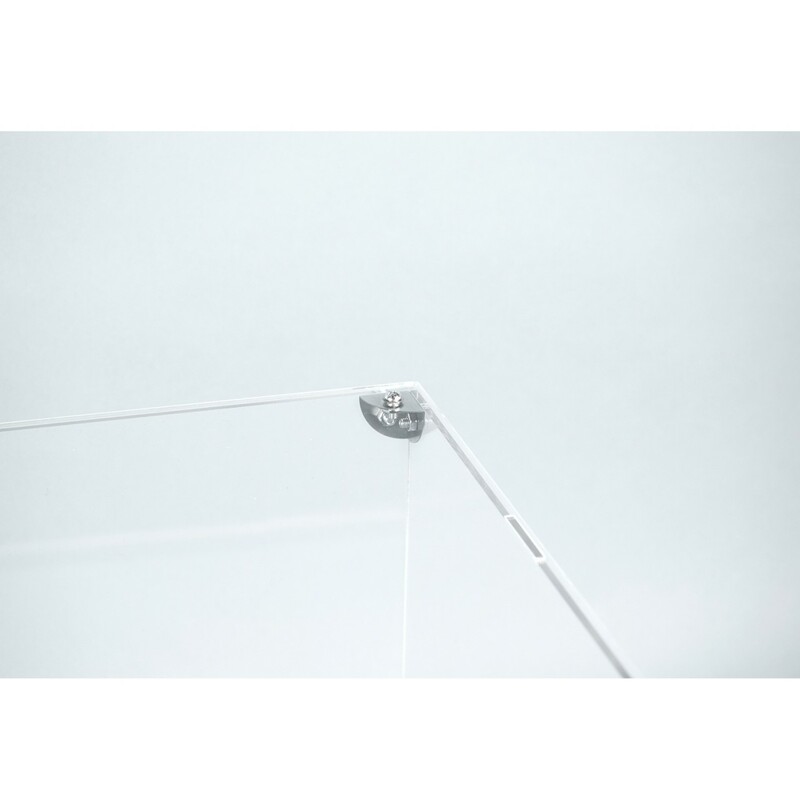 Display Case dimensions: Length 634 mm, Height 220 mm, Depth/width 294 mm.